Wooster Animal Clinic is pleased to be recognized locally for exceptional orthopedic surgical care. 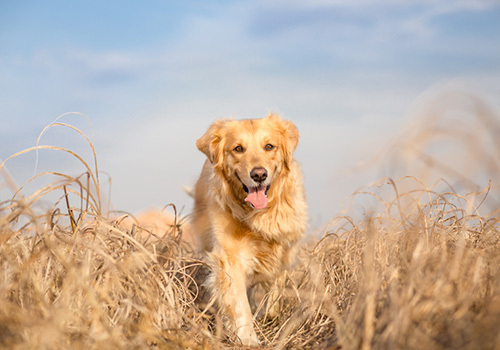 In fact, the doctors and staff at Wooster Animal Clinic not only enjoy the challenges posed by these issues, but more importantly the rewards of helping pets successfully overcome painful orthopedic issues. Together, we look forward to restoring your pet to optimal health and full mobility!